Hello my good people! How are you doing this fine day? Hope the skies are blue and that you are soaking in the sun and recharging for a brand new day! 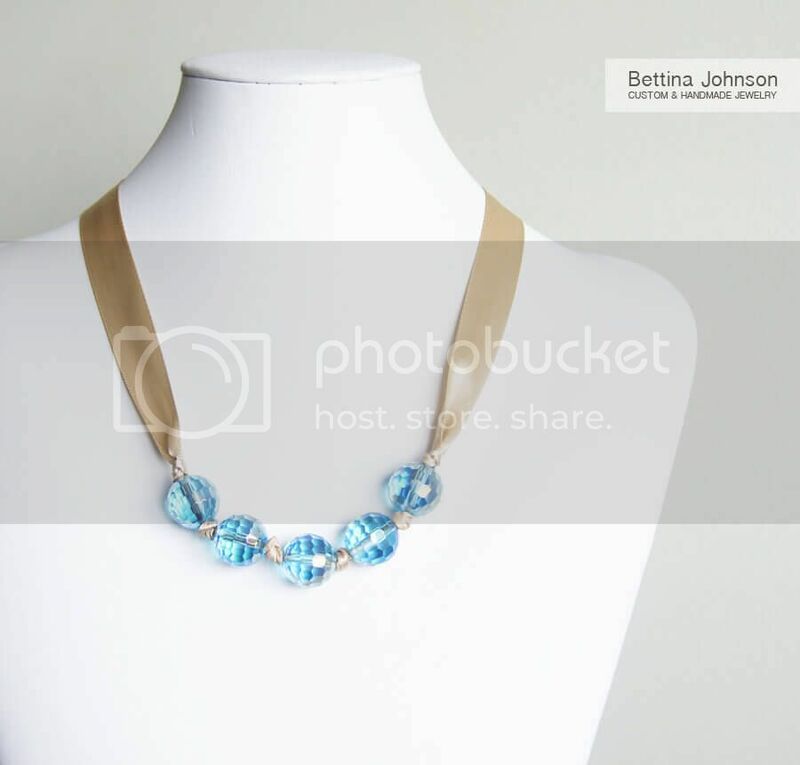 As I love the blue skies that stretch so vastly over our heads and skyscrapers, I dove into the world wide web so that I could find jewelry making tutorials that were of the lovely color blue! These jewelry making tutorials that I have brought together, are really pretty and I cannot wait till I have made them! My fingers are itching to make these easy pieces! Well, technically you can make these pieces in other colors, but these pieces in light blue are gorgeous! Like this first one here uses beads and ribbon! 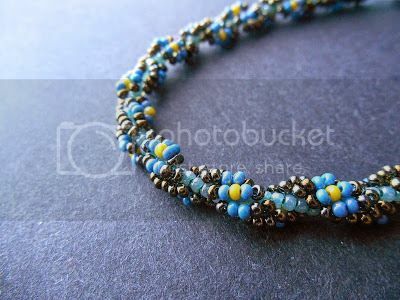 And like the author, you can make a bracelet using the same method and you will have yourself a set of blue beaded jewelry! 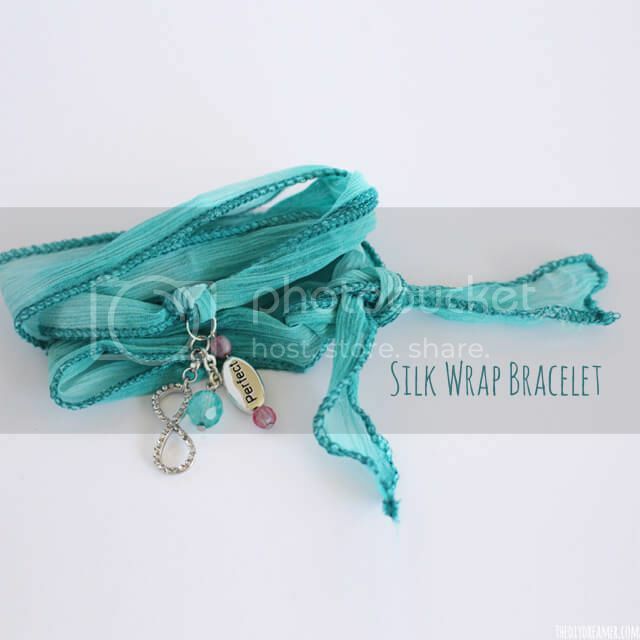 Or you could also use silk ribbons and make it into a wrap bracelet! It is that easy! The one who designed this piece is the daughter of the blog herself! The apple really does not fall far from the tree!! Or if you like to do some stick ons, you can try this tutorial below! All you need is to embed the chatons into the epoxy clay! With this easy tutorial, you will have yourself a beautiful pair of earrings! Last but not least, I have here a couple of jewelry making tutorials which are beaded jewelry pieces! 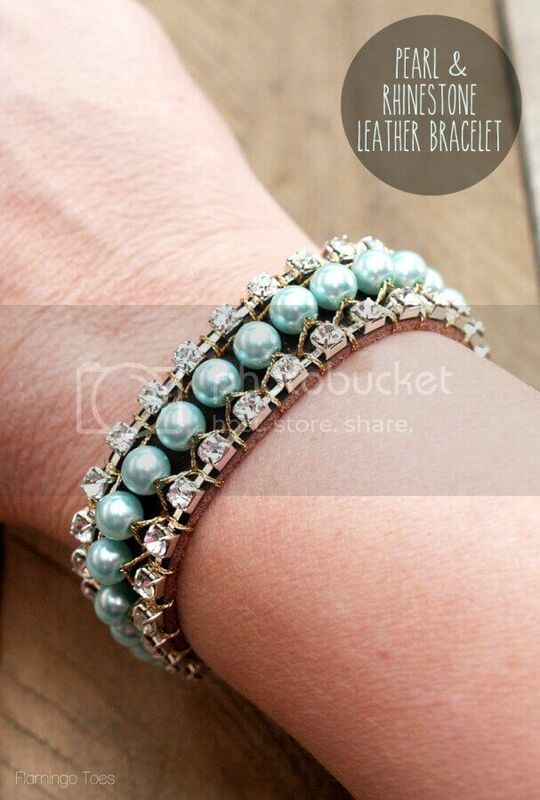 You can make a lovely flower bracelet or a pearl and rhinestone bracelet! Now ain’t these pieces just wonderful? 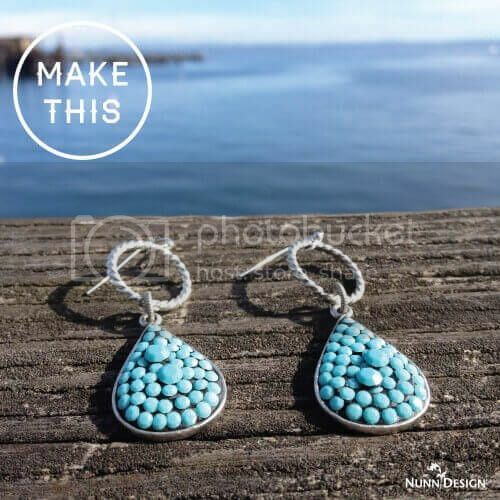 Try these jewelry making tutorials out to kickstart your day or to wind down from a busy day! Take time to relax from a hard day’s work! Check out our membership packages to gain access to amazing tutorials!